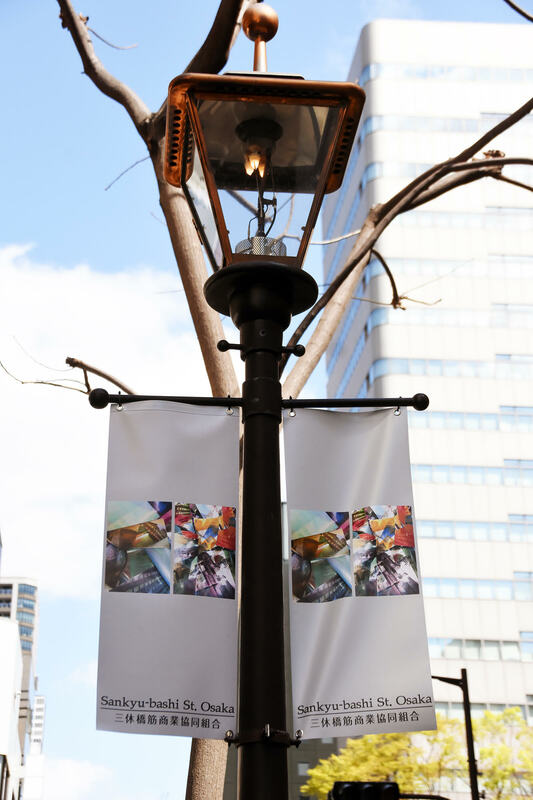 Current MFA Photography Student Harold Lee is participating in SANKYU BASHI St. International Photo Students FLAG Exhibition in Osaka, Japan. The exhibition is curated by Naoya Yoshikawa. This project features students from 10 countries; China, Columbia, Iran, Japan, Korea, Poland, South Africa, Sweden, UK, USA. 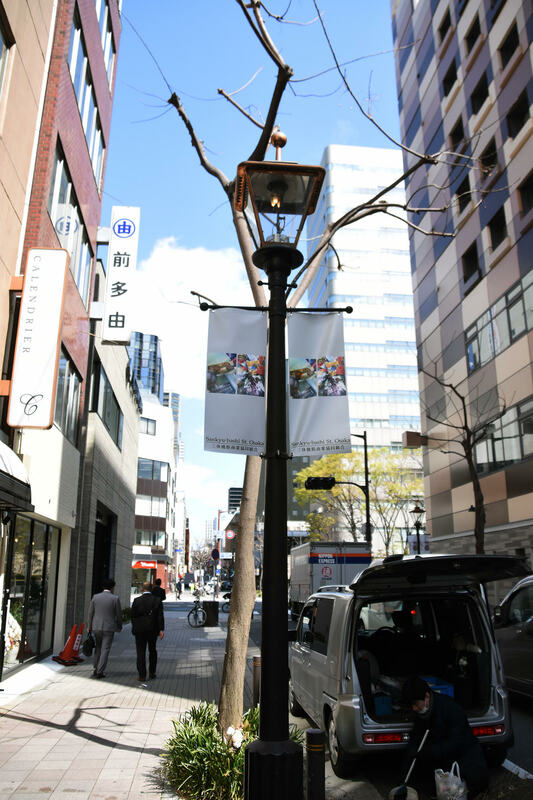 The Sankyubashisuji Street runs north and south, where is in the center of Osaka City, Japan. This street has Modern buildings were built in between the end of 19th Century to the early 20th Century. The Cotton Hall Building which is the most famous building was built in 1931 and to use many international conferences and be designated as a cultural asset of national importance in 2003, and was Specified in the modernization of industrial heritage in 2007.